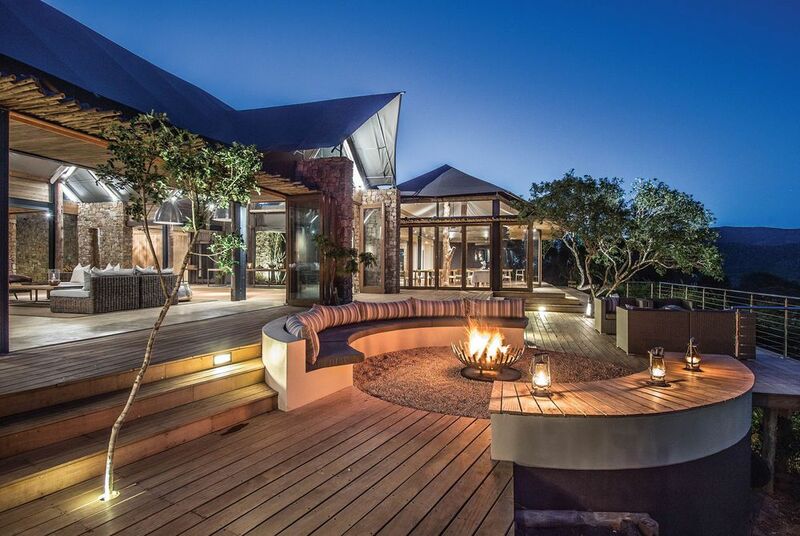 This renowned Big-5 private game reserve is just 130 kilometres from Port Elizabeth airport, making it a logical extension to a Cape Town and Garden Route holiday. 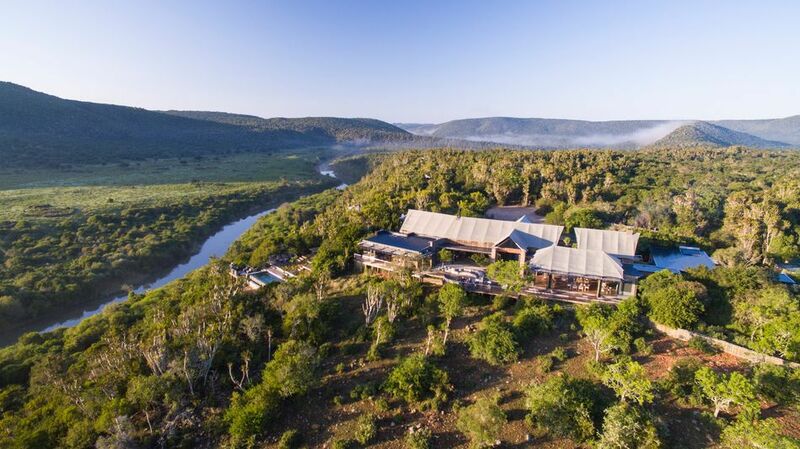 It's family owned and managed, while its malaria-free status makes for a worry-free stay as you explore almost 10,000 hectares of pristine wilderness.. The vast area encompasses five ecosystems: savannah grasslands, fynbos, acacia woodlands valley bushveld and riverine forest. 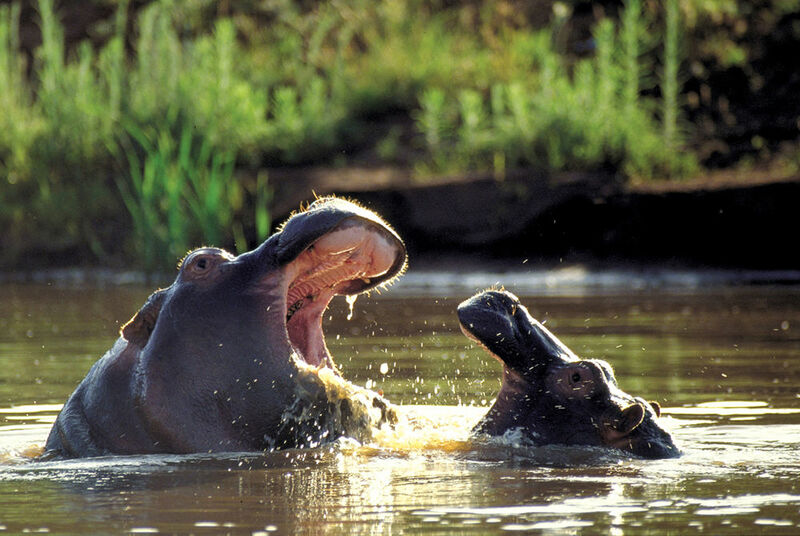 There are also two major rivers that run through the reserve: the Kariega and Bushmans; these rivers enable lend the area variety and a greater depth of wildlife. 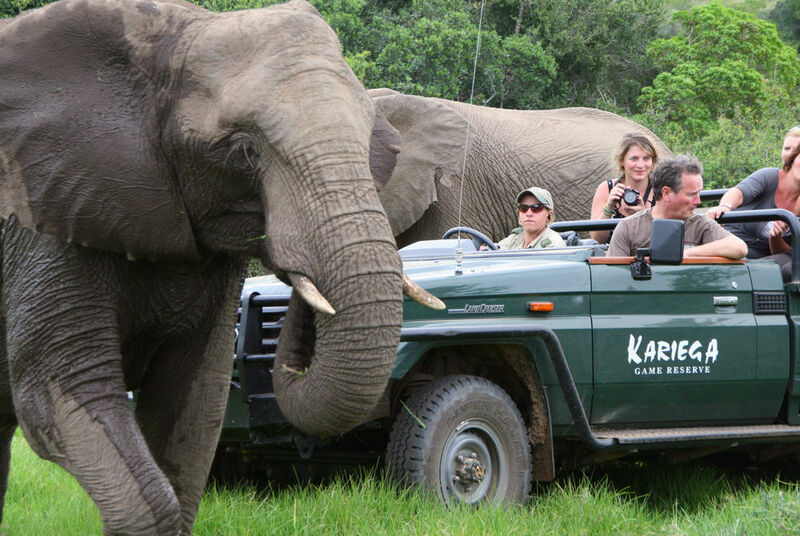 Twice-daily game drives are complemented by a number of excursions, ranging from guided bush walks and fishing to river cruises and canoeing. 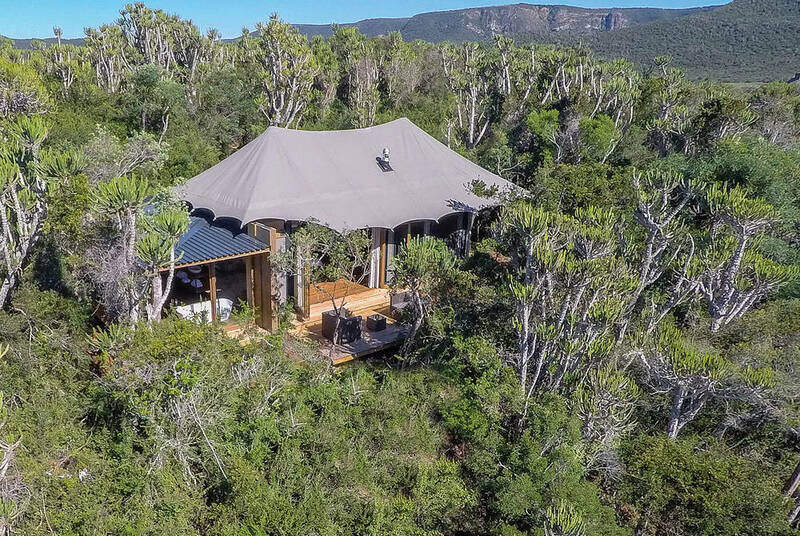 Settlers Drift is a 5-star contemporary luxury tented lodge located in a remote and untouched part of the Kariega wilderness. 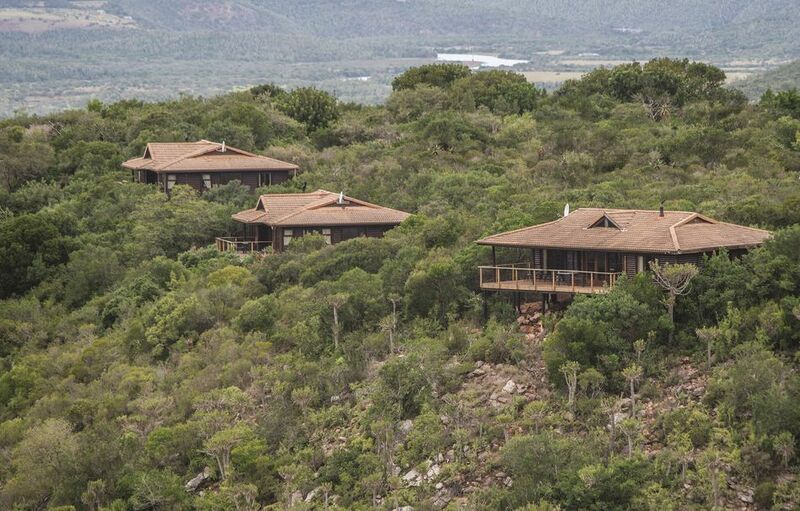 The lodge consists of nine spacious tented suites (each 110m²) with opulent bedroom and living area, full bathroom, indoor/outdoor shower and private deck offering stunning views. 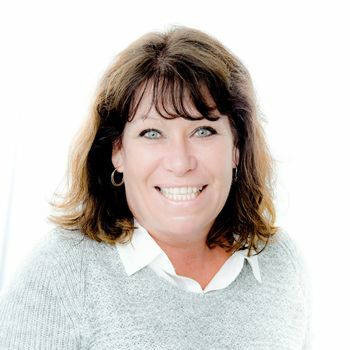 The lodge is incredibly generous and includes a restaurant, bar, lounges, library/lounge with satellite TV, wine cellar, spacious decks, outdoor fire-pit, curio shop, rim-flow pool, boma and a sala for spa treatments. No children 10 years and under. 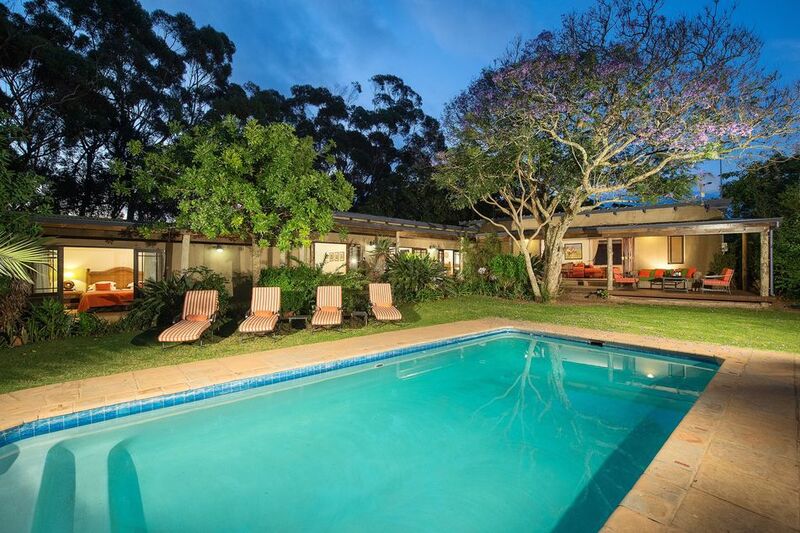 River Lodge offers luxurious accommodation set on the banks of the Bushmans River featuring 10 smartly decorated thatched suites with spectacular views, including a stunning outdoor pool and sala for spa treatments. 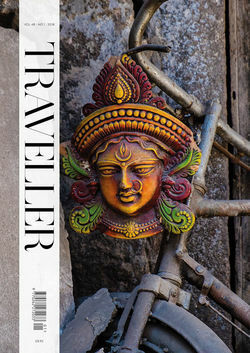 Special activities include daily boat trips to the Kenton beaches and excellent river fishing. No children 10 years and under. An exclusive Lodge offering 10 superbly appointed luxury suites, all with private decks and plunge pools. 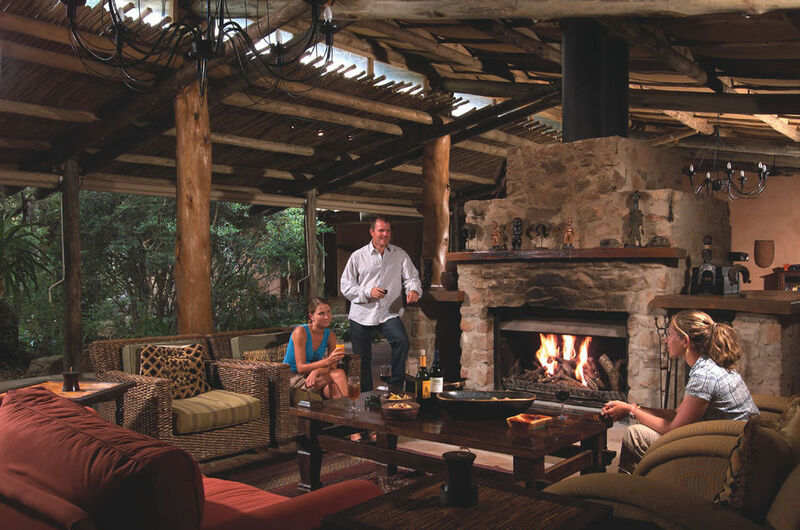 The Lodge offers African-style lounges, a restaurant and boma with an outdoor pool. No children 10 years and younger. 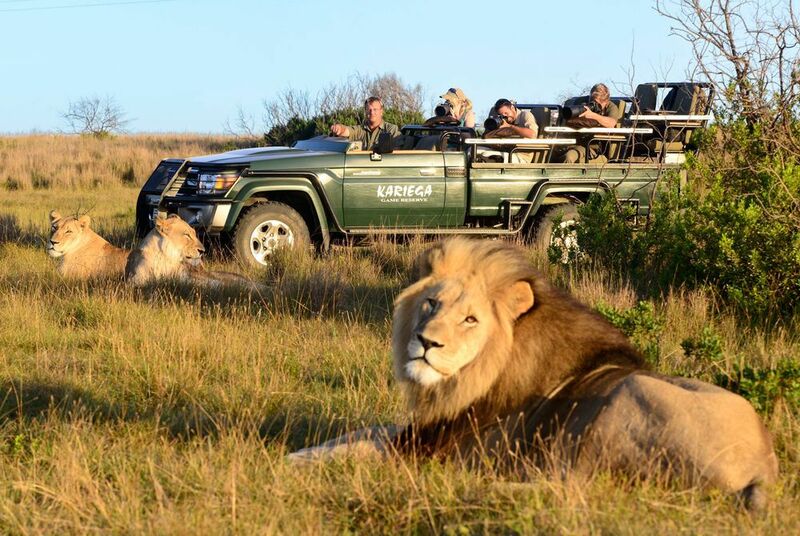 This lodge offers families, friends and couples a relaxed and friendly environment to enjoy the African bush. This exclusive lodge features 24 log chalets with large private viewing decks, a spectacular architectural award-winning pub and restaurant, a separate open-air boma and a stunning outdoor pool. Children of all ages are welcome at this lodge. 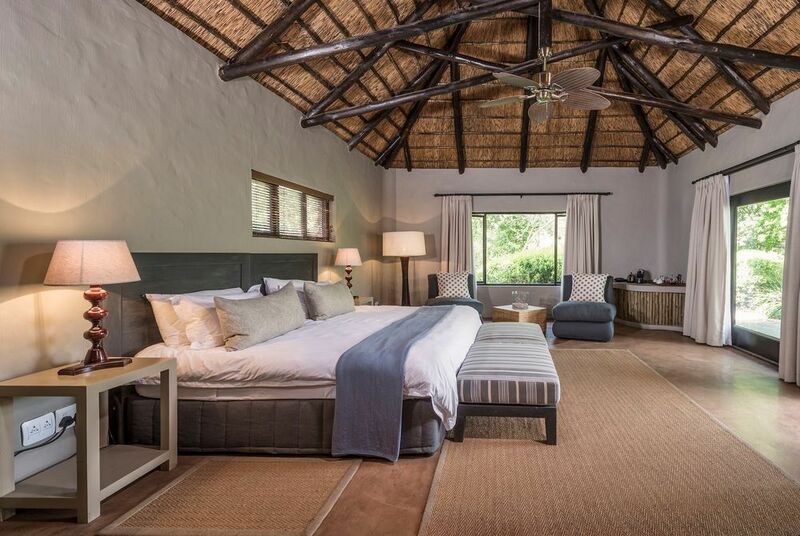 A private lodge which offers guests comfort, convenience and luxury – with 7 spacious en-suite bedrooms, it is perfect for the sole use of a group or family of up to 14 persons. 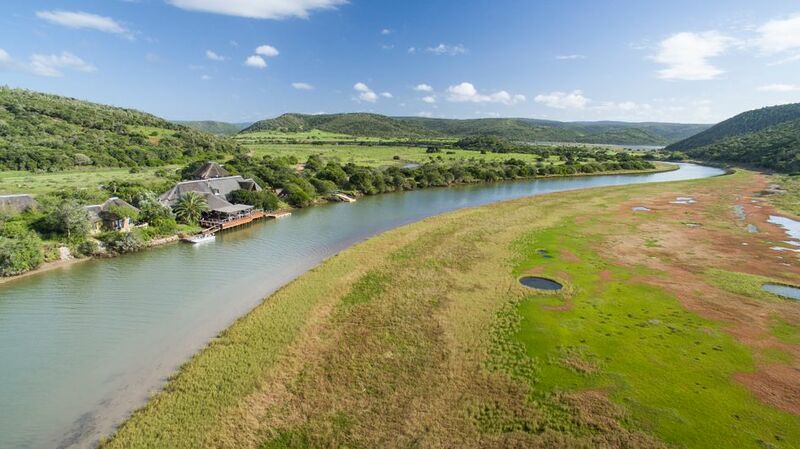 Set in a secluded part of the reserve with spectacular views including swimming pool, boma and outdoor deck. Children of all ages welcome.